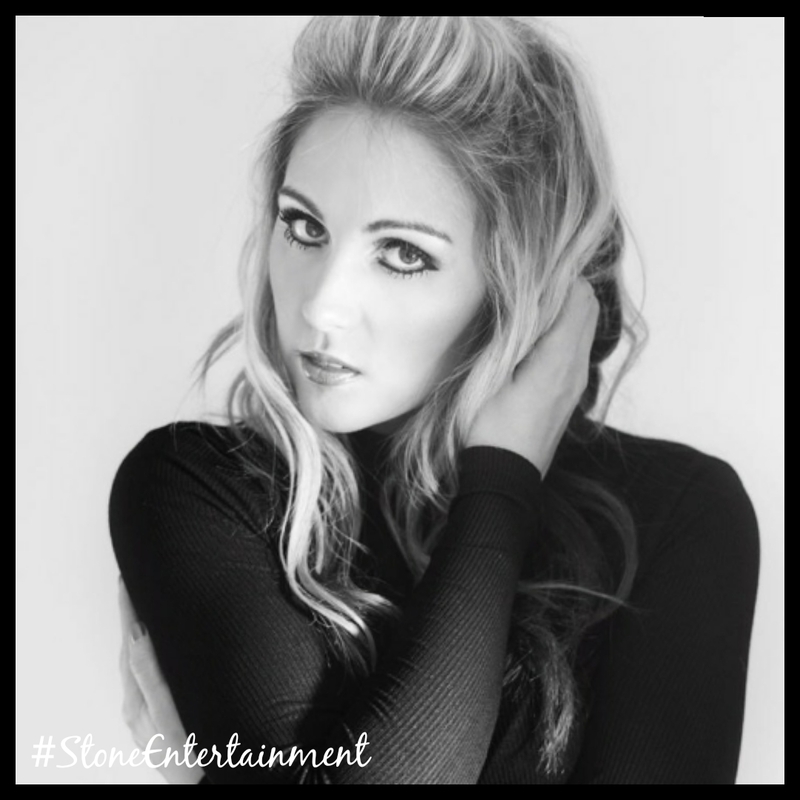 This stylish, young singer/songwriter lights up any event with her strong vocal ability and high energy levels. She is no stranger to singing to any crowd, ranging from holiday parks to care homes, pubs and parties. A wonderfully vibrant and charismatic entertainer.